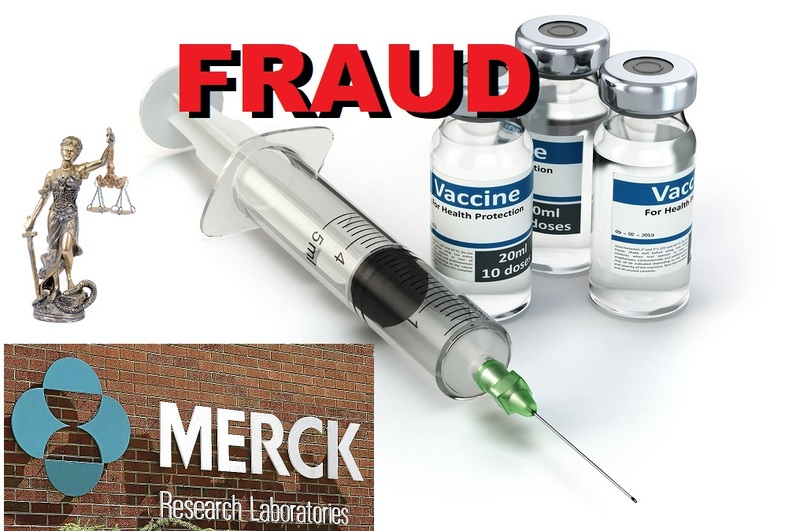 MMR Vaccine Fraud: Why Aren’t Government Health Officials Talking About Mumps Outbreaks which Far Exceed Measles Outbreaks? Across the country, frenzied legislators are responding to the pharmaceutical industry’s orchestrated fear campaign around measles by seeking to impose further mandating of Merck’s measles, mumps and rubella (MMR) vaccine. Although ongoing mumps outbreaks involving thousands of at-risk adolescents and young adults completely dwarf the number of measles cases, no one is covering the mumps story—because it will expose the fact that Merck has been in court for over eight years due to scientists blowing the whistle on Merck’s fabrication and falsification of the effectiveness of the mumps component of its MMR vaccine. Instead of punishing Merck for its chicanery, legislatures are rewarding the company by making it impossible to refuse Merck’s profitable vaccine, subjecting a generation of American children to the risk of serious complications from mumps infection at an age that nature never intended.